Private equity firm Graphite Capital has become the new owner of fast-growing pub and restaurant business New World Trading Company (NWTC) in a £50m deal. 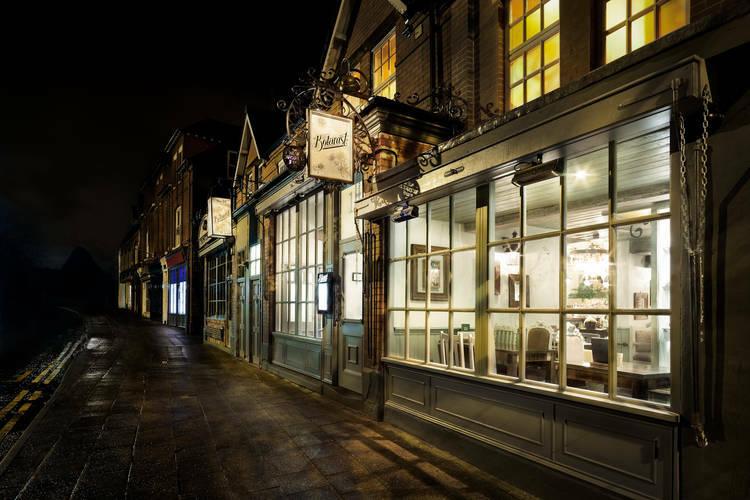 Founded by the owners of Living Ventures Group in 2011, the chain operates 14 pub/restaurants nationally under five sub brands: The Botanist, The Oast House, Smugglers Cove, The Trading House and The Club House. Currently employing over 900 people from Glasgow to London, NWTC is expanding rapidly, with seven units opened in the past 14 months and more planned to open in Sheffield, York and Reading in coming months. Chief executive Chris Hill and his senior management team will continue to run the company. Living Ventures co-founder and chief executive Jeremy Roberts paid tribute to NWTC’s former chairman, Tim Bacon, who sadly passed away recently. The transaction was the last deal the pair worked on together. Chris Hill said: “We are delighted to be working with Graphite. Their partnership approach was attractive to us and their experience in supporting roll-outs in the pub and restaurant sector will be invaluable in the coming years. Graphite has a successful track record of investing in the pub and restaurant sectors, having grown Wagamama from two units to more than 100 around the world, generating a return of over 10 times its original investment on the sale of the business in 2005. Graphite partner Omar Kayat added: “NWTC has rapidly established itself as one of the most innovative and respected pub and restaurant operators in the market.